Home > News > Is the bone bag a bone bag? 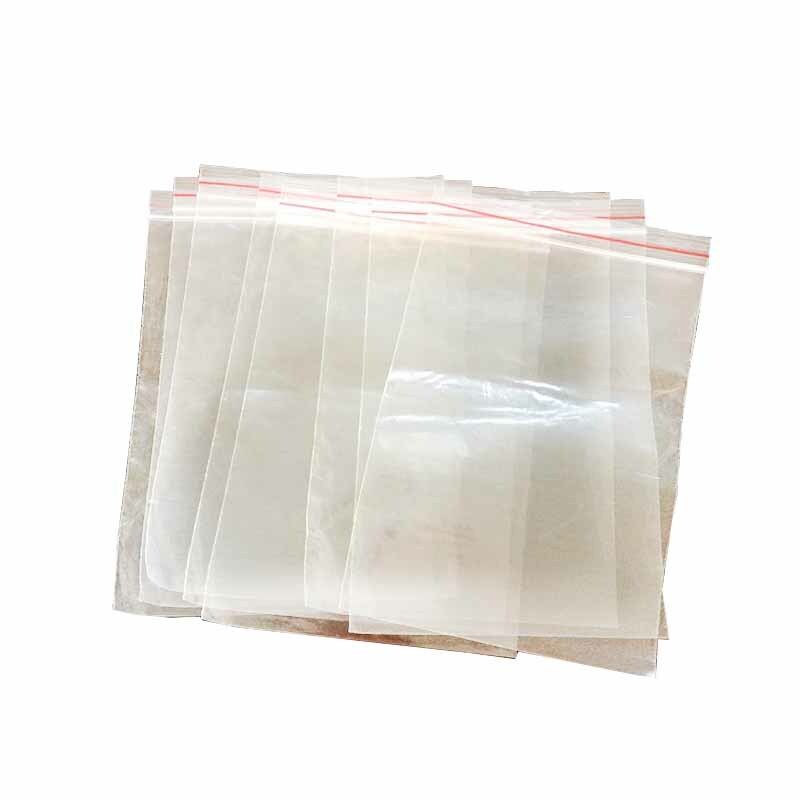 Bone bags or bone bags, all called bone bags, and some people call them sealed bags. 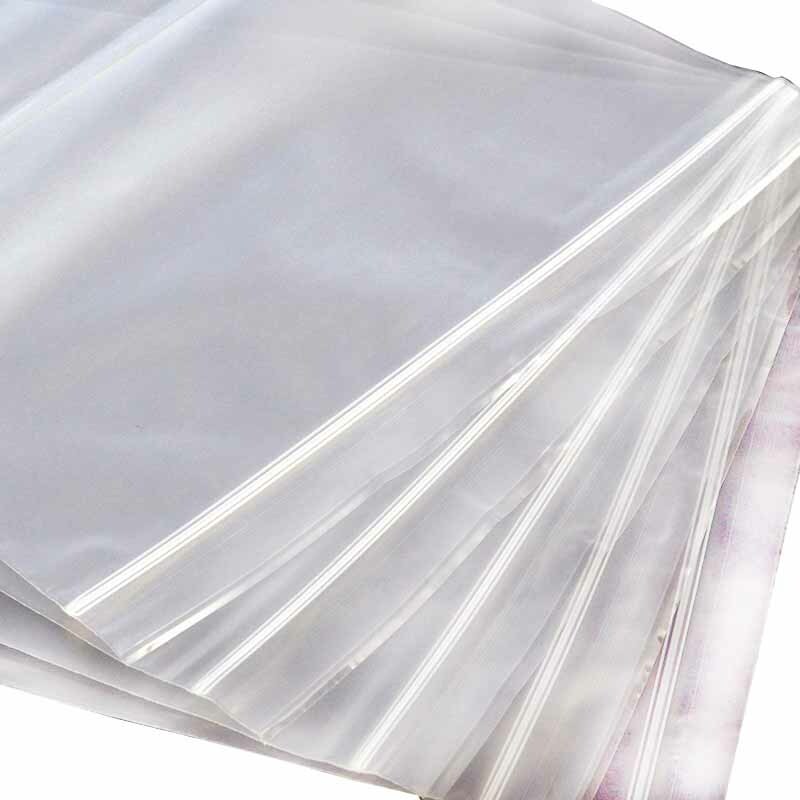 The sealed bag is also a type of bag. Just because there are two yin and yang plastic bones at the mouth of the bag, it is also called a bone bag. How did the two yin and yang bones that can open and close the mouth of the bag come from? To put it simply: the two yin and yang bones of the bone bag are blown together when blowing the material, which means that the material and the yin and yang bones can be blown at the same time. Then print again. The two yin and yang bones on the bone bag are separated, and the material is blown normally. The yin and yang bones are attached during the bag making process. This yin and yang bone is produced separately. After the production of the finished product, there is not much difference between the two types of bone bags. If you use it, the bone bag will be better. This separately produced yin and yang bone is evener than the yin and yang bones that are blown out together, and is more smooth and easy to use when sealing the mouth. Of course, the bone-bone bag is also very useful, but it is not so good when printed, and the waste material is more than the bone bag. However, if the customer must make a bone bag, the manufacturer will respect the customer's opinion. Product introduction: bone bag, compact bag, zipper bag, active ziplock bag, bump buckle ziplock bag. Soft to the touch, with a certain transparency, can be used repeatedly, hygienic, non-toxic and environmentally friendly, waterproof, dustproof, can print a variety of offset color patterns on the surface of the bag body, play a good advertising effect, easy to use, appearance Beautiful and generous.